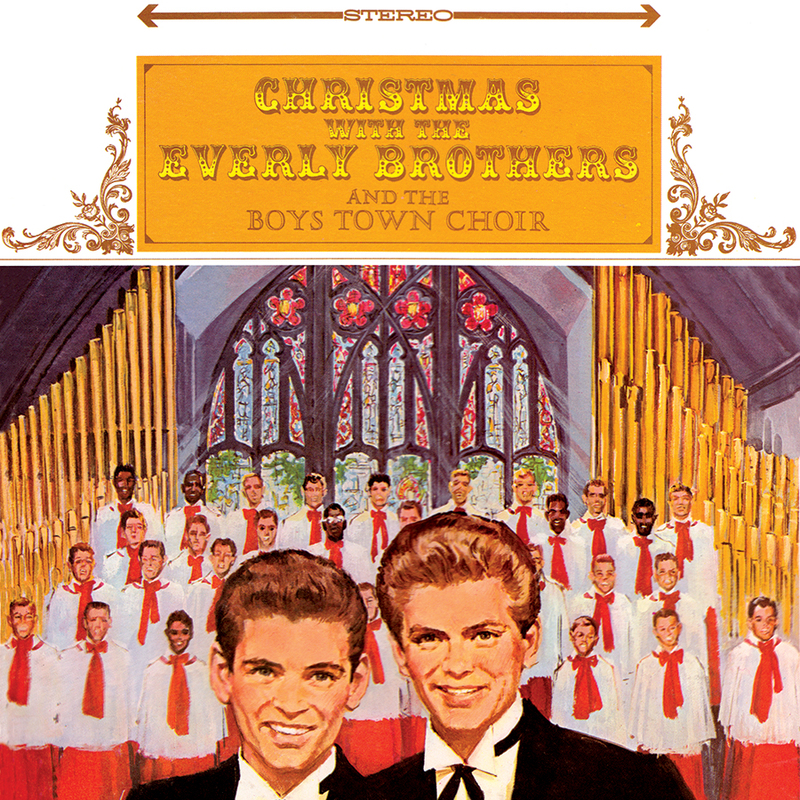 Friday Music is very honored to continue The Everly Brothers Original Masters Series with their beautiful holiday compact disc classic Christmas With The Everly Brothers And The Boys Town Choir. Now impeccably mastered from the original Warner Bros. tapes by Joe Reagoso at Friday Music Studios, it also includes the brilliant album cover painting of Jim Jonson and all of the great songs you remember including other Christmas classics like What Child Is This? and the masterful ballad Silent Night. Rejoice! 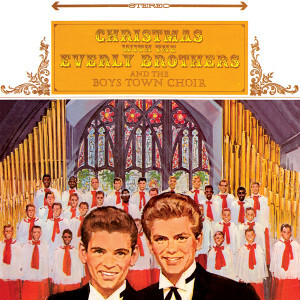 Let’s Celebrate Christmas With The Everly Brothers..........An Audiophile Dream CD for your holidays! Courtesy of your Friends at Friday Music.